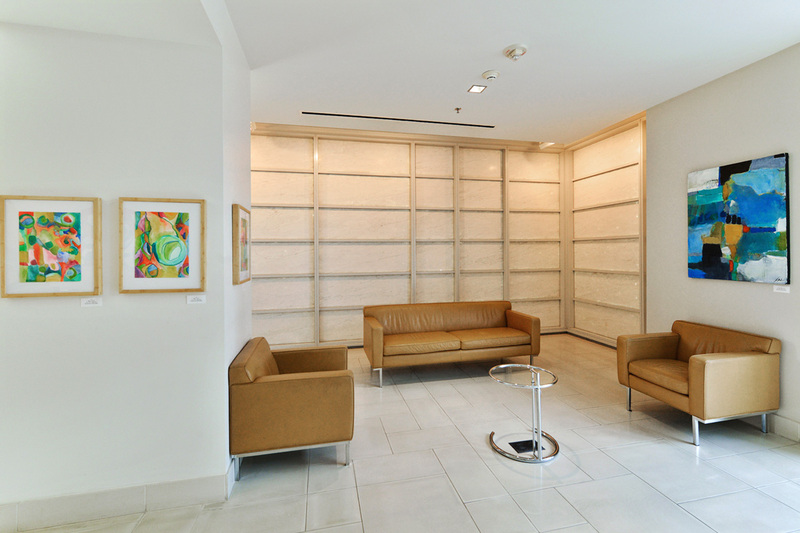 Completed in 2006, The Watermark offers the sleekest building in all of burgeoning South Beach. 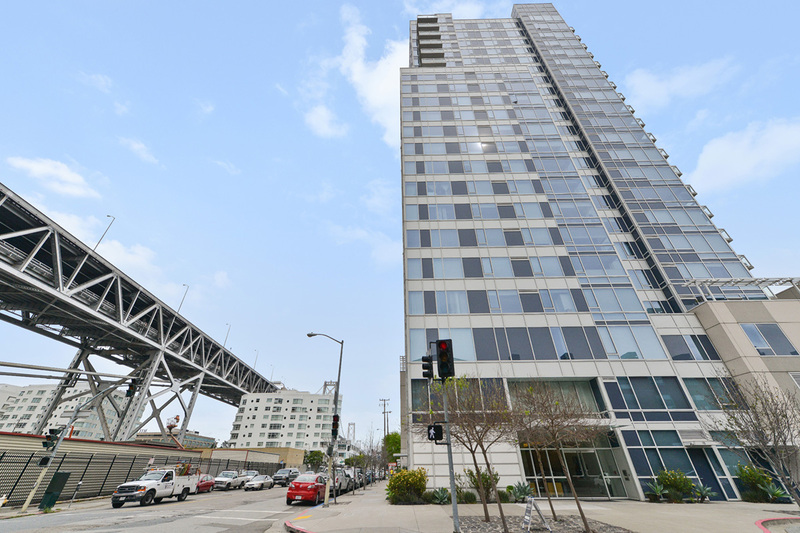 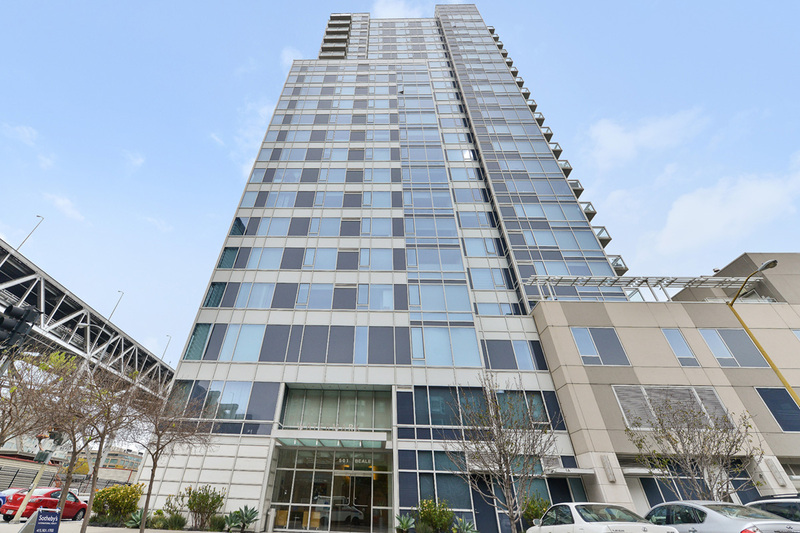 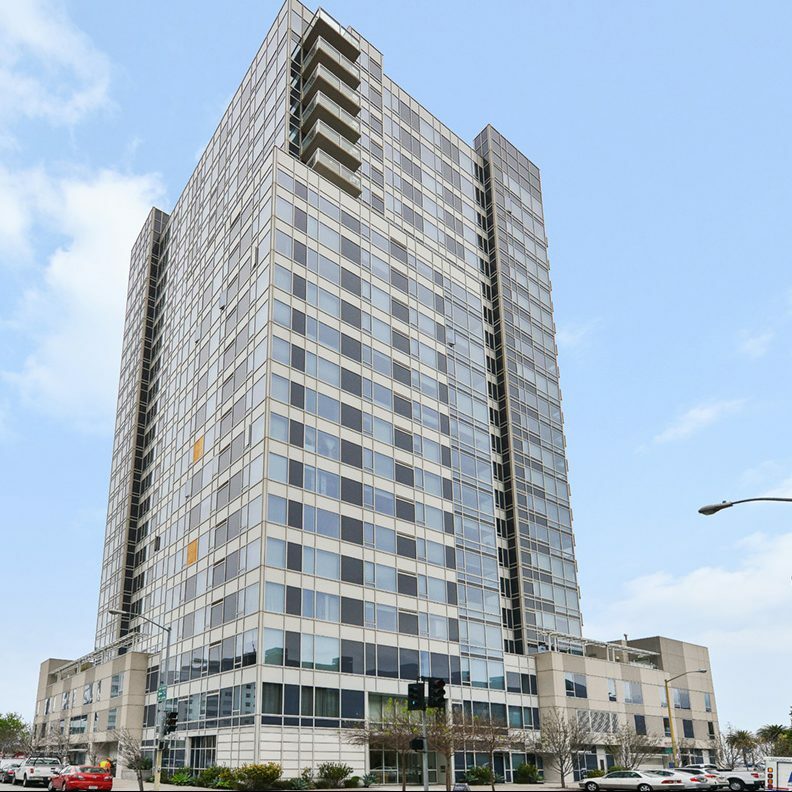 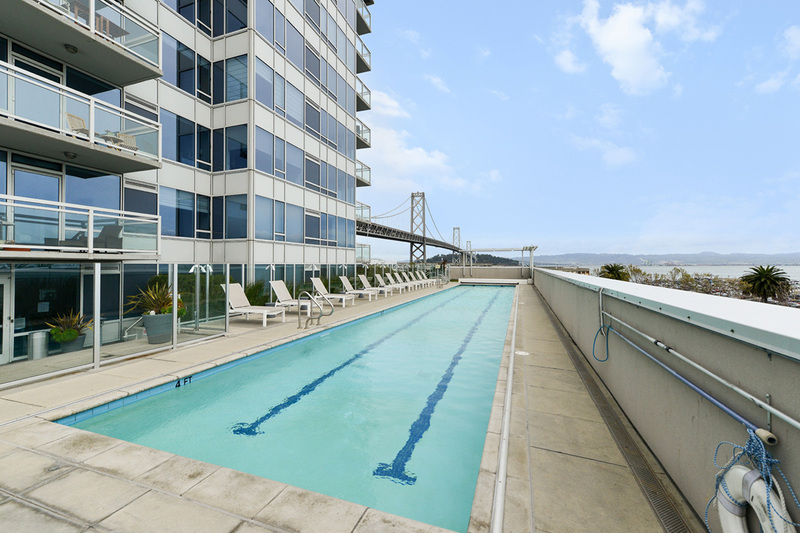 It’s all about light, air and water, as this magnificent 22-story tower rises from San Francisco’s waterfront, with floor-to-ceiling glass and magnificent Bay views. 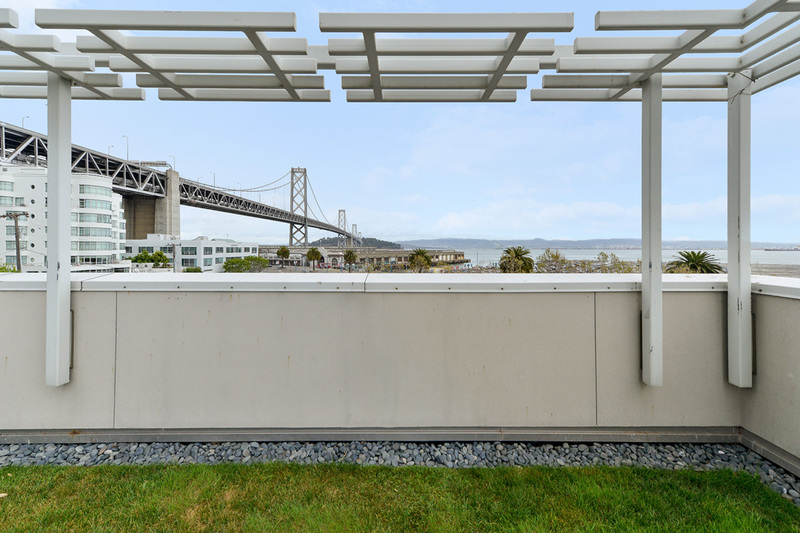 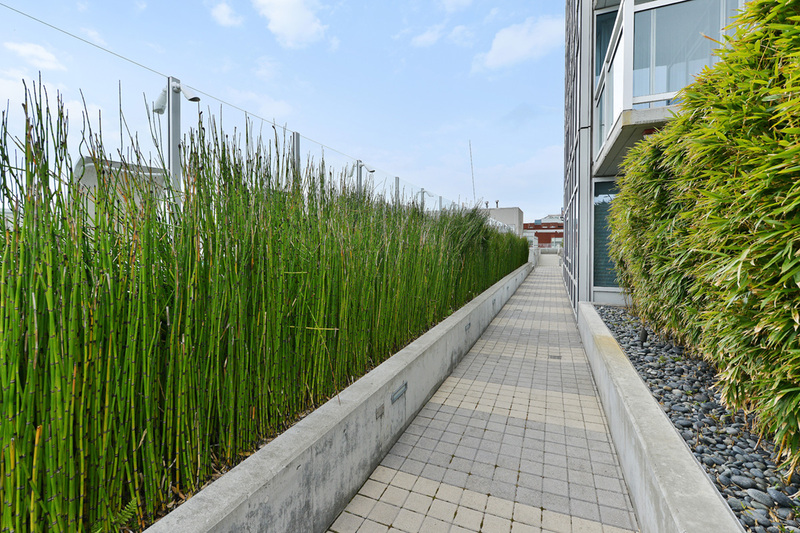 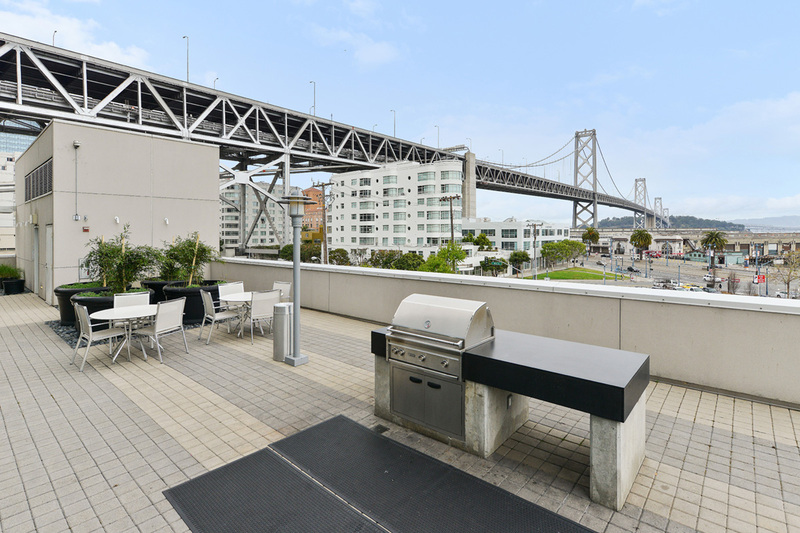 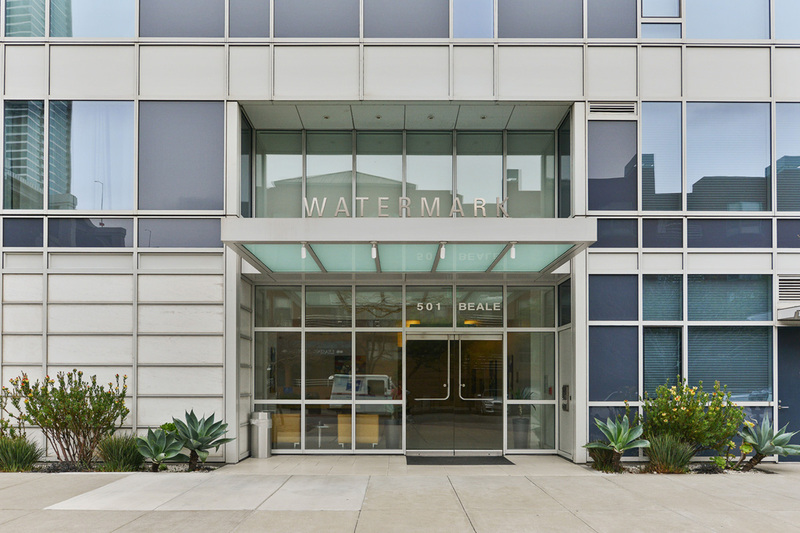 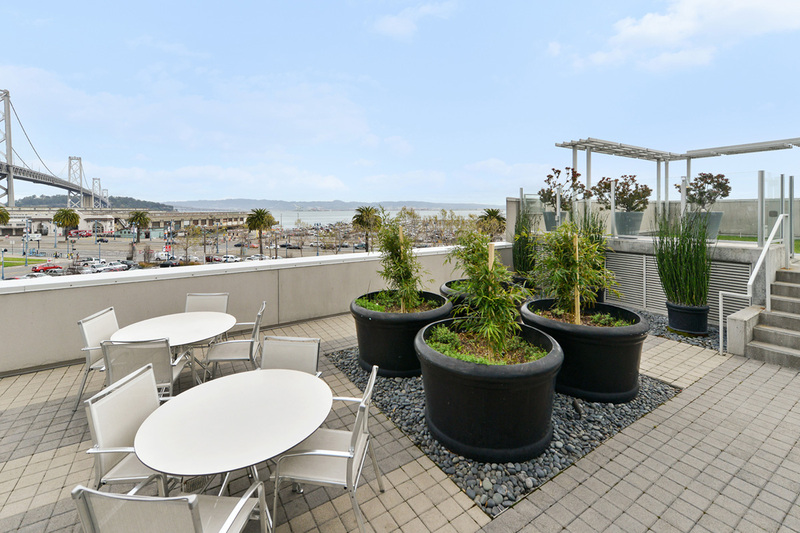 The Watermark is within walking distance of The Embarcadero, AT&T Park, South Beach Harbor/Marina, the Financial District, the San Francisco Museum of Modern Art (SFMOMA), Yerba Buena Gardens and Moscone Center. 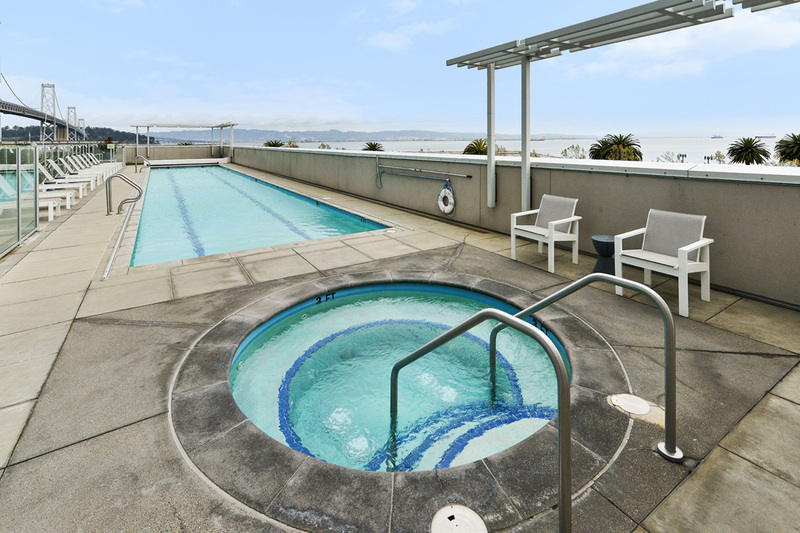 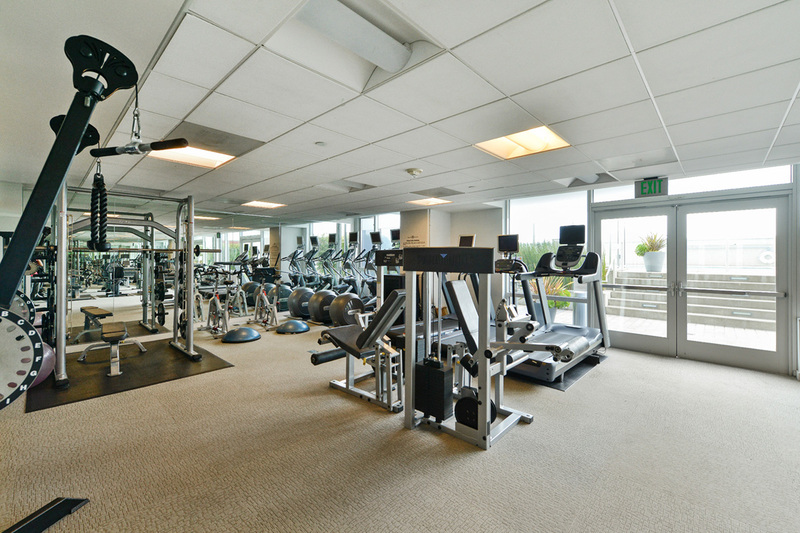 Amenities include 24/7 security and concierge service, an outdoor heated lap pool and spa, a fitness center, and private barbeque area.